When will be A Man Called Hawk next episode air date? Is A Man Called Hawk renewed or cancelled? Where to countdown A Man Called Hawk air dates? Is A Man Called Hawk worth watching? Before Avery Brooks played the character Benjamin Sisko in the Star Trek universe, there was a man named Hawk. 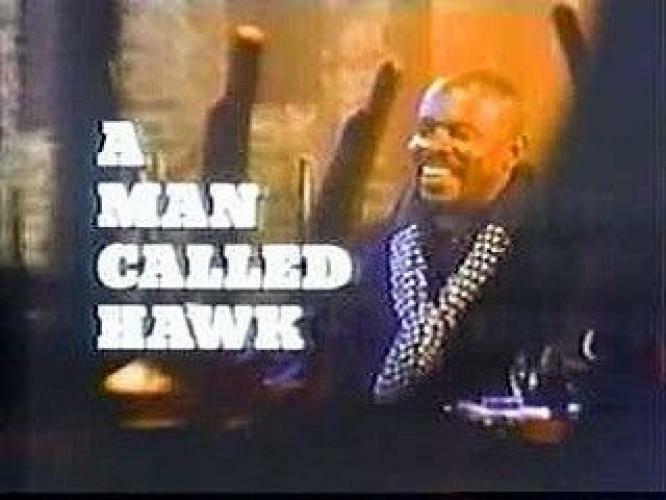 Hawk appeared in two series, Spenser: For Hire, and this short-lived spin-off series. The Spenser series, and the Hawk & Spenser characters come from the fiction of Robert B. Parker. Robert B. Parker’s first Spenser book, The Godwulf Manuscript, was published in 1973, and twelve years later the Spenser series hit the airwaves (and those Spenser novels still appear, almost yearly, as of 2006). Four years after that, and after the Spenser series went off the air (and before the series of Spenser movies in the 1990s), this spin-off of that series aired on ABC. The series followed the actions of Hawk in Washington, D.C. (he had been based in both the books and Spenser tv series in Boston, Mass.). The series lasted just thirteen episodes before meeting the untimely fate of cancellation. EpisoDate.com is your TV show guide to Countdown A Man Called Hawk Episode Air Dates and to stay in touch with A Man Called Hawk next episode Air Date and your others favorite TV Shows. Add the shows you like to a "Watchlist" and let the site take it from there.